A new Skin discovered in the Fortnite patch v7.20 assets appears to be included in an upcoming Starter Pack according to newly discovered assets. 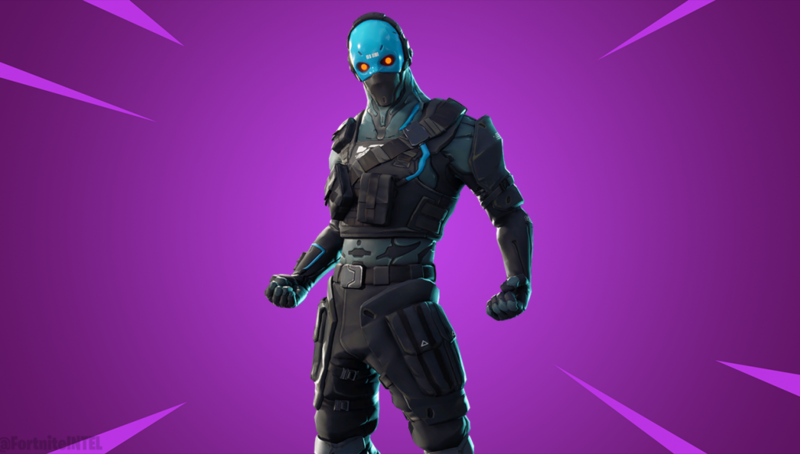 The Cobalt skin was one of many new skins added in the v7.20 update. Cobalt is an Epic skin boasting a rather basic blue and black outfit. 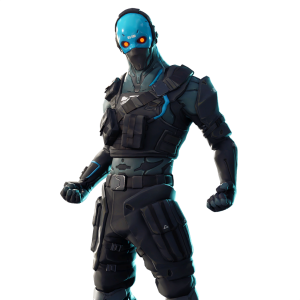 Originally, players assumed this skin would be released via the Item Shop. However, newly discovered assets indicate that the Cobalt skin and accompanying cosmetics will be released via a Starter Pack. Text strings within the new assets confirm this discovery as Cosmetics.Source.RMT.Cobalt.StarterPack can be found within the asset’s files. The Starter Pack is expected to include V-Bucks and Cobalt’s matching Back Bling, though this is of course subject to change. If the matching color scheme and overall appearance of the Reinforced Backplate Back Bling isn’t enough for you, both that and the Cobalt skin are internally named BlueMystery. 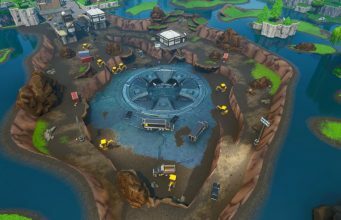 An official announcement and release date for this Starter Pack have yet to be released by Epic Games. It’s likely we will see this Pack in the store within the next few weeks, shortly after any current bundle is set to leave. What are your thoughts on the idea of Starter Packs? Many players are upset with Epic Games for bringing back cosmetics which were once a part of Starter Packs. Stay tuned to FortniteINTEL.com / @FortniteINTEL to know when the Cobalt Starter Pack is released.